Lelle is originally from a town called Malmö in the south of Sweden. Being in and around water was a given thing from an early age, like for most kids. This of course made the transition into starting with scuba diving very natural. It quickly became a very deep passion. All of a sudden a whole new world underneath the surface opened up. Quickly realizing this was something he wanted to do for the rest of his life, not just as a hobby, but also in a professional way. 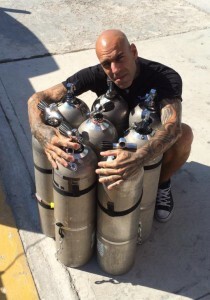 Combining both personal passion with a career in the diving industry. Always looking for new things to learn, the interest for technical diving was a great way of developing skills and knowledge. Starting out as a great way of personal diving when not working, turned out to also be something Lelle wanted to focus on teaching others to do. Lelle spent the first years of diving mainly around the Swedish cost lines and in the lakes of Sweden. Initially when starting to work within the diving industry it was mainly on weekends and evenings after work, as most part time dive professionals in Sweden. After a while this turned into a full time job and career. Another great thing with being in the diving industry is the possibility to travel around the world, both working and diving. Lelle spent many years living outside of Sweden working with diving. 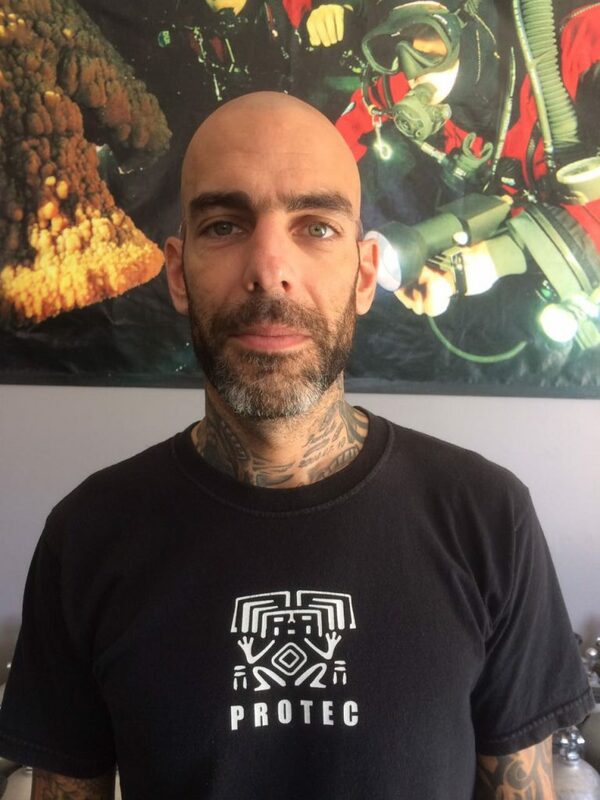 After many years of teaching diving and working for various dive shops it was time to move back to Sweden and start his own business. Having owned and operated various dive shops in the southern parts of Sweden for several years, in 2013 it was then time to move on, looking for new goals and achievements. First time in Mexico was in 2005. But after a few months, hurricane Wilma struck the region, and that changed all plans at the time. Never got the opportunity to dive the beautiful cenotes and caves of Yucatan during that period. 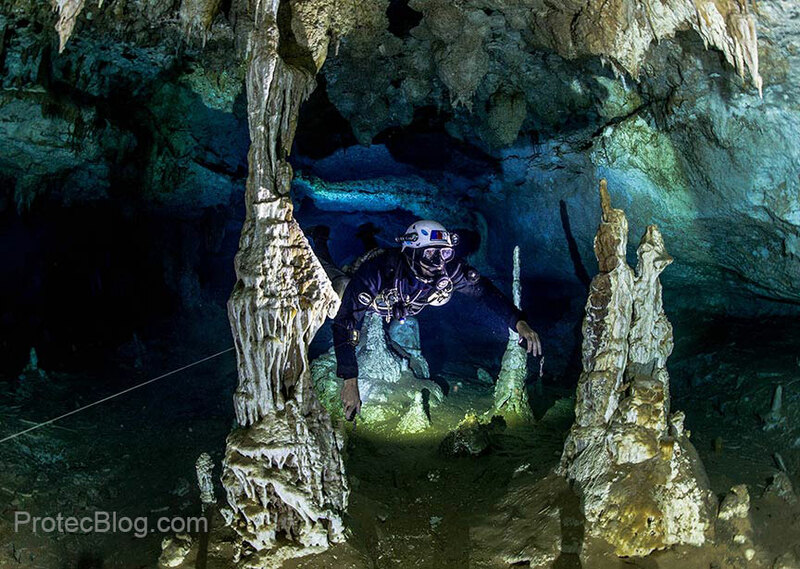 In January 2014 it was then time to come back to Mexico, and the main reason was the cave diving. Up until this point most of Lelle’s cave diving had been in Florida, where he was also initially trained. Also diving various mines in Sweden and Hungary. The passion for cave diving grew over the years. Needless to say, after arriving in Mexico, one of the cave diving Mecka’s of the world, the decision to stay, came rather quickly. Living in Tulum gives a very great and close access too so many cave systems and Lelle spent more than a year just diving and getting to know as many as possible. And it’s a never ending adventure!